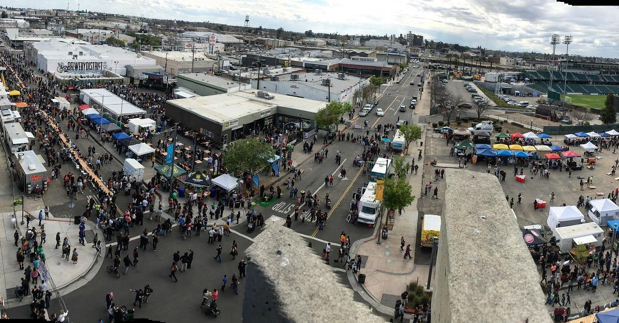 A major driving force in the Downtown Fresno revitalization movement is the buzz over the Downtown Ale Trail. It’s now grown to 5 different locations, including HoP/PK, Full Circle Brewing Co, Zach’s Brewing Company and 411 Broadway Ale & Spirits. 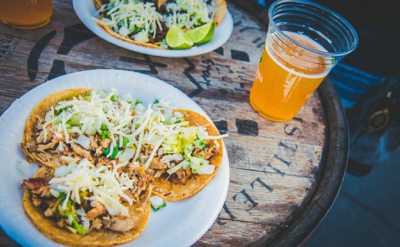 The Ale Trail was created as a way to establish this area as a destination for fans of craft beer and offer them easy access to all locations that serve them. 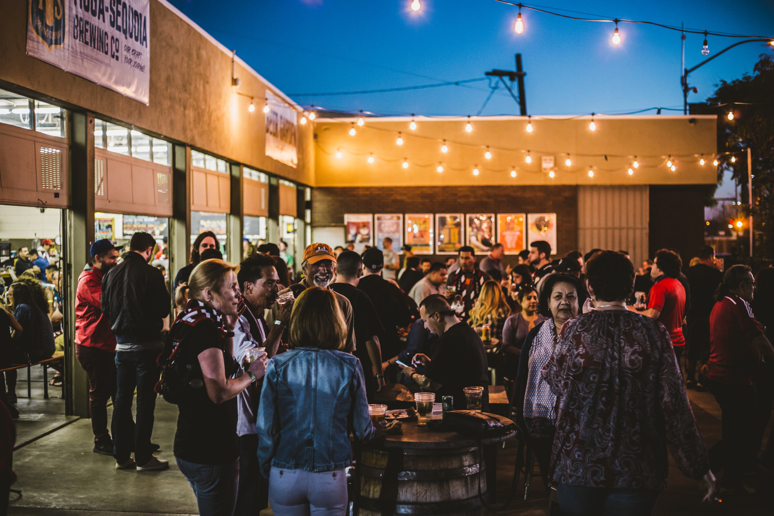 Each offer different experiences for the after-hours crowd, but day in and day out, the newly-opened Fulton Street leads thousands of people to Tioga-Sequoia’s Beer garden, whether they like beer or not. 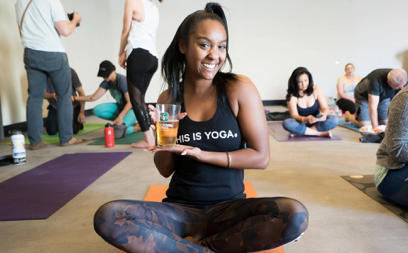 Luckily for the brewery, each brew they craft keeps their longtime customers coming back for more. 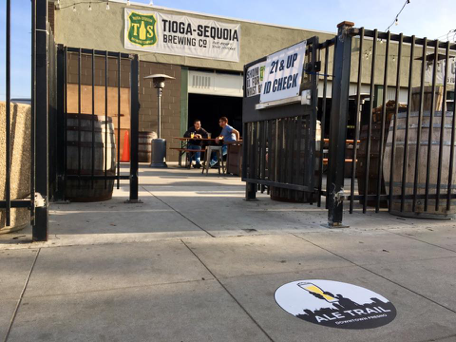 As the Downtown scene grows, so will Tioga-Sequoia’s presence. 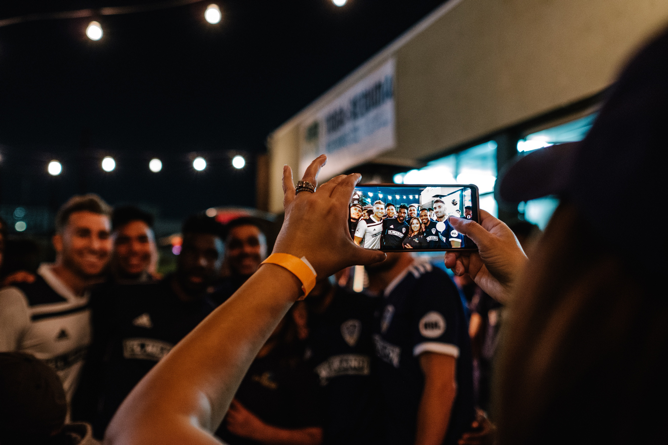 The Fresno Soccer Club’s season is off to an exciting start, and Tioga-Sequoia is showing support for Los Zorros, serving as the official pre-game destination of the FC Foxes, even creating the Zorro Especial just for their fans. The same goes for baseball season and the breweries’ support for the Grizzlies. Tioga-Sequoia is already a favorite among local baseball fans, having hosted numerous pre (and post!) parties in seasons past. Soon enough, visitors will have more amenities to enjoy. Crews have just completed the expansion of another tasting area, which includes more restrooms. In the next year, they have plans to develop the patio area to include more shade and misters, as well as other features wrapping around the whole warehouse. 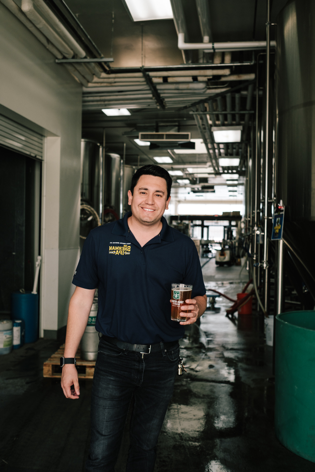 With just 3 of the Downtown breweries able to welcome visitors to their space, the excitement is building for the other 2 to open. Owners of Zack’s Brewing Company hope to have their doors open by this summer. They, along with 411 Broadway Ale & Spirits are still in the building and planning permitting process, but hope to have that wrapped up soon.